Israel has announced it reached a deal with with the UN refugee agency to cancel a controversial plan to deport African migrants and replace it with a new one that will see thousands sent to Western countries. 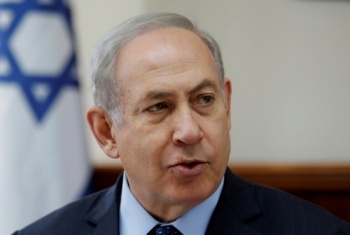 In the new deal according to a report by AFP, a minimum of 16,250 migrants will be resettled in unspecified Western nations under the agreement announced in a statement from Prime Minister Benjamin Netanyahu's office. Recall that Netanyahu had in January announced the implementation of a programme to remove migrants who entered illegally, giving them a choice between leaving voluntarily or facing indefinite imprisonment with eventually forced expulsion.